Feel calm, confident and cared for during the birth of your baby. Together we can make your birth the best possible experience it can be. The process of giving birth is a scary one for many women. I can’t promise there will be no scary moments but I can promise to help you feel prepared so there will be less of those moments along the way. I will be there by your side every step of the way. I will help create a safe, calm and loving environment for you to welcome your baby into. I will give unbiased support, making sure you feel supported and heard throughout the whole process. Together we can make your birth the best possible experience it can be. Giving birth in another country than your own can create uneasiness and confusion. Understanding why the norms are so different and knowing what to expect can make a huge difference to your birthing experience abroad. My desire is to help parents from all cultures, who call The Netherlands their home away from home, to have a memorable birthing experience. The role of the Doula is never to take the place of the husband or partner in labour but to compliment and enhance their experience. With a Doula as part of the birth team, a partner can do whatever he feels comfortable with at each moment. 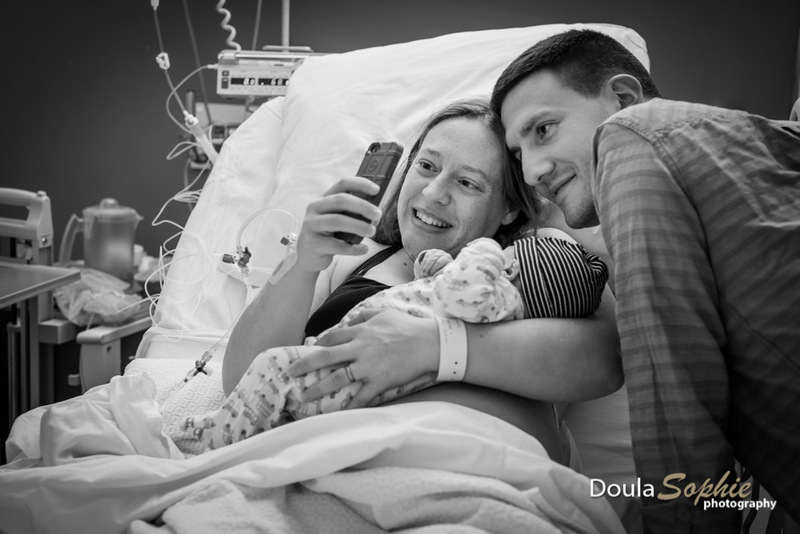 Having a Doula releases the partner to be fully present and to enjoy one of the most amazing moments of his life. A partner often feels more relaxed if he doesn’t feel the total responsibility resting on his shoulders. In order to feel comfortable about having me as your birth support, it is very important that it clicks between us and that your partner is comfortable with me being at the birth too. During the first meeting we will get to know each other a bit. You can express what your expectations are and ask any questions you may have. If you decide to have me as your doula we will meet two or three more times to talk more specifically about your desires for the birth. During this time we will talk about the choices and options for birth and learn more about the birthing process. There is room to process any fears and insecurities you may have and plenty of space to learn different methods to help you relax during labour. I also help you create a birth plan with your wishes for the birth. Hopefully you will gain confidence and feel more prepared as the birth approaches. When you go into labour, whether it’s during the day or in the middle of the night, I will come to wherever you are, at home or at the hospital. I will strive to be present within an hour. No matter how long you labour I will stay with you till the baby is born and you are well settled. During delivery, I will be a constant support and in close proximity to the mother at all times. My job is defined by your needs. I will encourage relaxation and a positive birthing environment, massage and breathing techniques and whatever it takes to decrease the discomforts of labour. The midwife or gynecologist will intermittently monitor your progress. They are the ones who are medically responsible for the birth of your baby. We all work together to ensure a good and safe birthing experience. During the week following the birth I will visit you to make sure you are doing well, to admire your little one and to talk through the birth experience. Before the baby is a month old I will visit again to wrap up our time together and process further if needed.